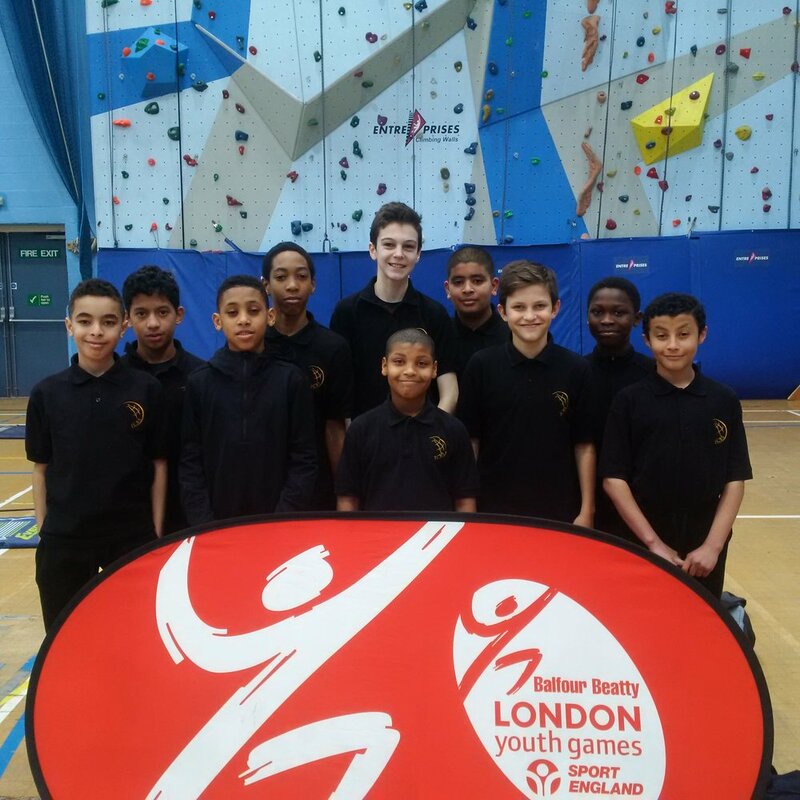 Congratulations to the year 7 team on coming 5th in the West London Finals. After winning the borough event hopes were high for the second stage of this competition. However it was not to be as there were some amazing athletes at this event. Highlights included Jeffrey coming second overall in the 6 lap race and Hunter also coming second in the standing long jump.